As the global economy continues to recover, technology continues to change and demographics continues to shift. This has been constantly driving the HR scenario and people culture, making it more complex. Deloitte has recently published a report on emerging HR trends towards redesigning organizations for the rapidly changing world. 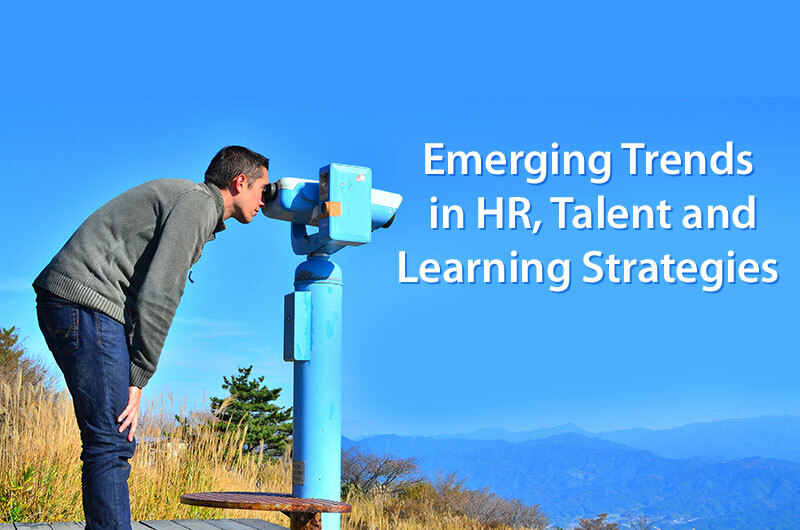 In this article, we will bring you key excerpts on evolving HR strategies worldwide. Increasingly, the issue of attracting, engaging, and leading people in a rapidly changing world is becoming the prime importance for the HR leaders. The Deloitte survey found that employee happiness level at work is not satisfactory. Globally the employee engagement is low, which is making it difficult for organizations to both attract and retain talent. HR leaders are embracing culture training to address this issue; as it’s validated that when corporate culture is aligned and unified across an entire organization, it is easier to hire candidates who are the right fit. Diversity and inclusion are also shifting to the forefront of HR leaders’ agenda, who are keen to diversify leadership and line managers. If we analyze it globally, only 4.5% of Fortune 500 companies being led by female CEOs. Companies and businesses have been working hard to redesign the performance management process due to over-complexity. Performance managers sought to make the process simpler with a greater focus on development. Despite the progress, only 8% of global organizations are on the track of actual performance improvement. The performance improvement is increasingly delayed due to companies spending more time coaching and developing younger and inexperienced workforce. It has been found that the drop in performance and engagement are growing among employees when evaluations are devoid of positive feedback. Hence, modern appraisals are now more positive and focus on employee development. Deloitte’s research found that over two-thirds of worldwide organizations think that their employees are “overwhelmed”. Today, employees feel they are connected 24/7 thus being inundated with too much information, too many meetings/phone calls/emails and an overwhelming amount of projects on the go. In such a scenario, HR leaders must work towards simplifying the workplace so it is a more human and enjoyable place to be. One of the best ways to do this is by creating systems that reduce commute time by giving people the autonomy to work in places where they are most productive. One of the key challenges for organizations is the scarcity of critical skills required for an information-dense and technically advanced world. At this point in time, it is integral that professionals consistently reskill themselves to keep up with changing requirements. One way organizations are finding success doing so is through organizational learning management systems (LMS). Globally, there is a clear shift from ‘traditional recruiting’ to ‘network recruiting. The days of sourcing candidates through recruiters or agencies are quickly changing and instead, candidates are being engaged whether they are looking or not, through employees’ and company networks. • Work closely with hiring managers to coach them on best practices for assessing and selecting the right people. This can be one of the most difficult things to do and hence it is important that hiring managers have ample support, guidance, and training along the way. • Using university relations programs and professional groups, find ways to market your company culture to attract candidates that have an interest in you. Network recruiting entails continuous communication and engagement with candidates so they are interested in working for your organization before a position is available. • Market your employment brand just as you would your company brand. Employment brand is synonymous with employee engagement. 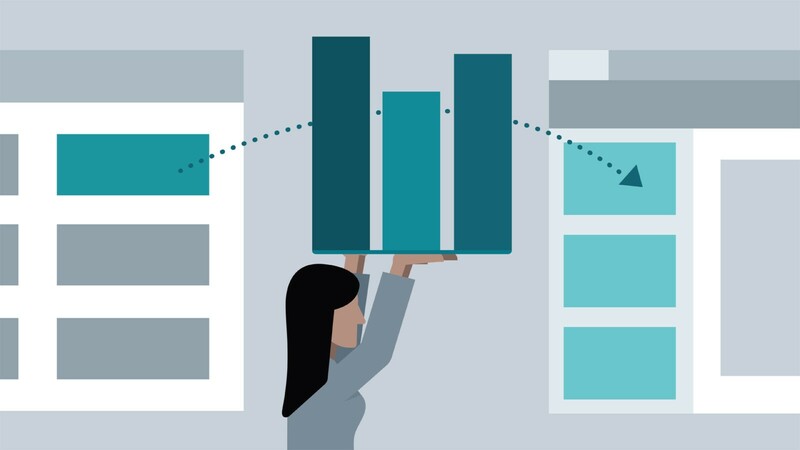 To provide candidates with employment brand information they desire, ensure you communicate the values and culture that is unique to your organization. For more insights, feel free to contact PeopleWorks.